What is climate change to you? 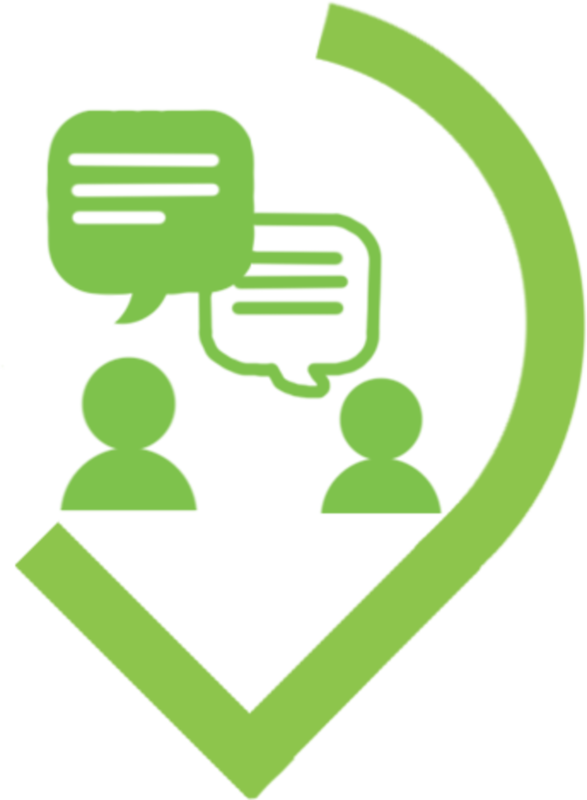 Say in few words what comes to your mind when you think about climate change? In other words, to you what is climate change associate with? You can add images, texts, etc. 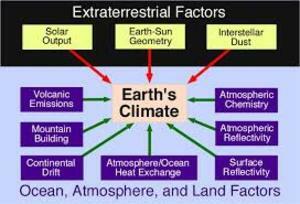 Climate change is the alternation of climate both due to anthropogenic activities and through natural processes. 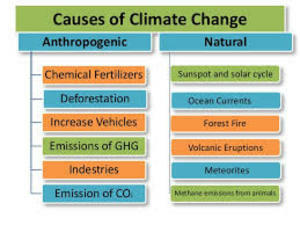 Climate change causes imbalance in the natural processes like rain, snow falling, melting of glaciers, flooding, and tsunami etc. If not controlled climate change can make conditions more worst.